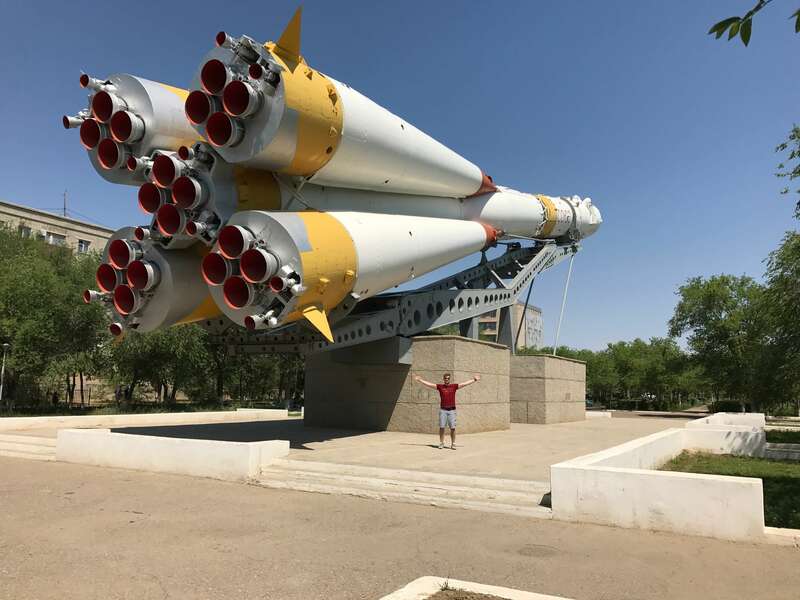 There is no other place in the world where you can truly ‘feel’ the space exploration by mankind other than Baikonur in Kazachstan. 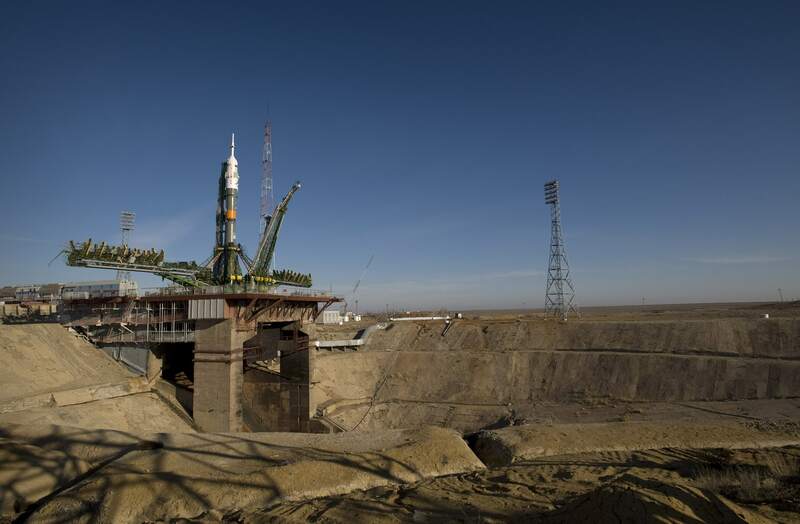 It is the world’s first and largest space launch facility built by the Soviets in the 1950’s. 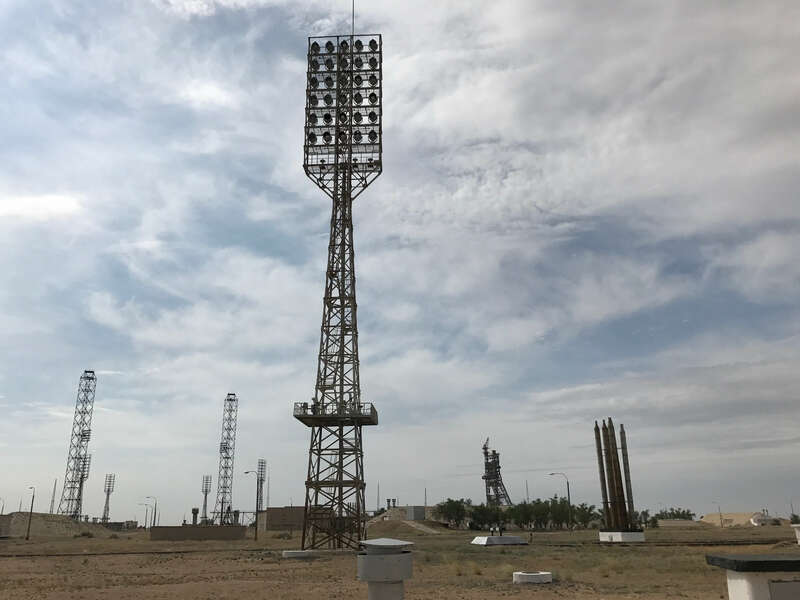 Sputnik, the world’s first satellite was launched from this cosmodrome in 1957, followed by the first human space flight with Yuri Gagarin onboard the ‘Vostok’ spacecraft on April 12th, 1961. Since then over 1,200 spacecrafts were launched into the universe from this base and it currently has a busy schedule, it is managed by the Russian space agency (that leases a territory almost 7000 sq. 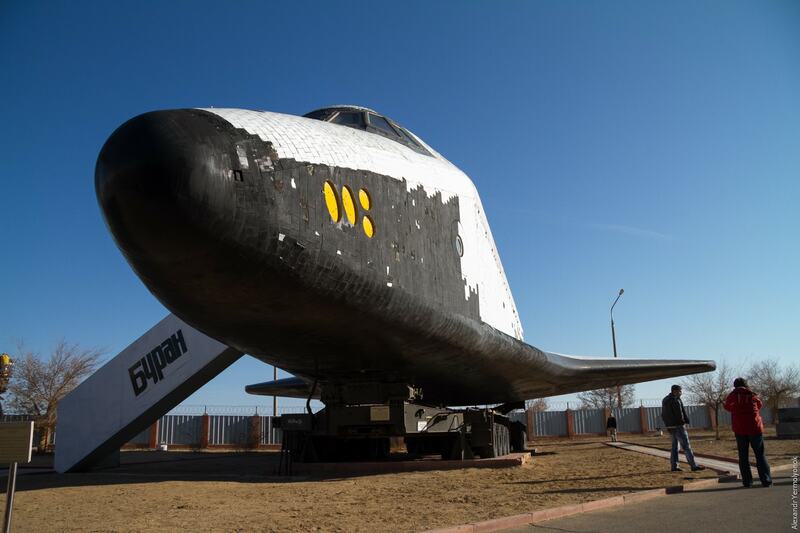 kilometres from Kazachstan) until 2050. 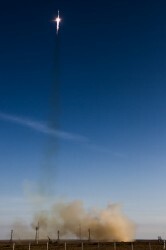 Almost every month there is a spaceship launch which you can be a part of! 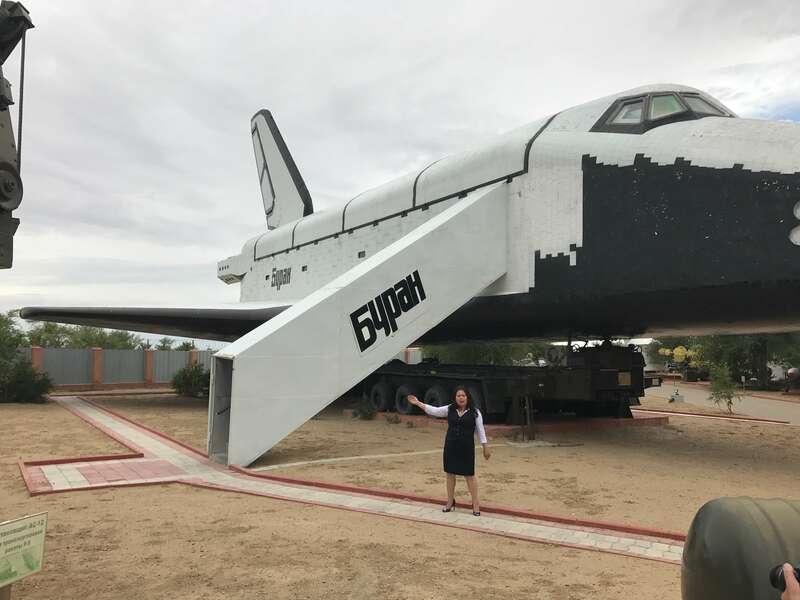 Taking tour to Baikonur with our local guide and space expert and visiting the facilities and objects that were used for space exploration in the past, makes these days spent in the Kazakh desert a once-in-a-lifetime experience that only a few people a year can cherish. Besides sightseeing in Baikonur city, it’s Soviet roots, and watching the roll-out of the spacecraft, excursions in the Baikonur cosmodrome museum and the international space school, a cosmodrome tour, visiting the Buran spacecraft and the houses of Yuri Gagarin Sergei Korolev bringing up stories and challenging mass media information, will give you a new perspective on the Soviet space programme, as well as space exploration nowadays. 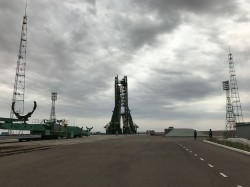 The roll-out of the spacecraft is one of the most exciting moments of the tour when a giant rocket is transported to the launchpad. It is moved very slowly with a speed of 5 km/h following by technicians and security officers. This is a single chance for visitors to watch the spacecraft so close and make excellent pictures. 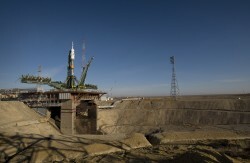 After delivering to the pad №1 called Gagarin launchpad the rocket is installed by special erector. 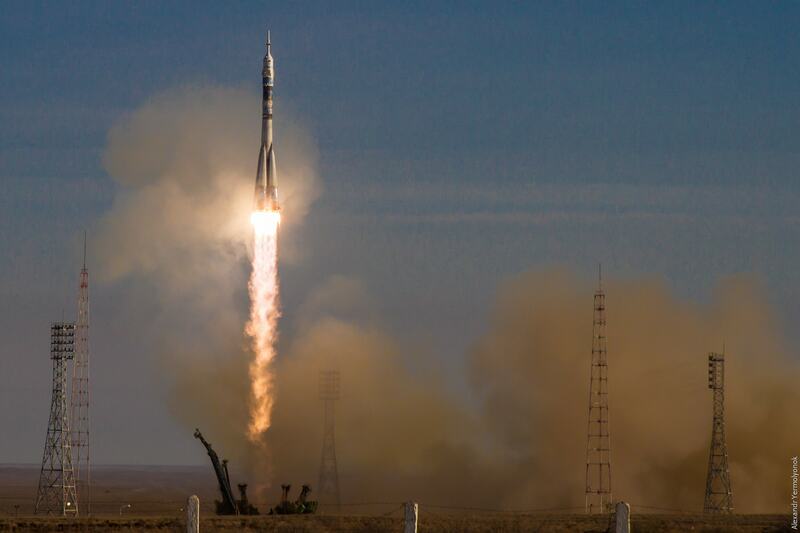 Watching this process from nearby is a culmination of the first day program at the Baikonur cosmodrome. 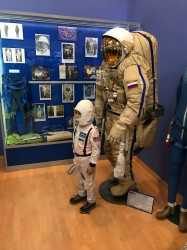 On the tour you will become witnesses of the Soyuz MS-10 crew’s ready-to-go report to the State Commission after which cosmonauts Aleksey Ovchinin and Nick Hague depart to the space. 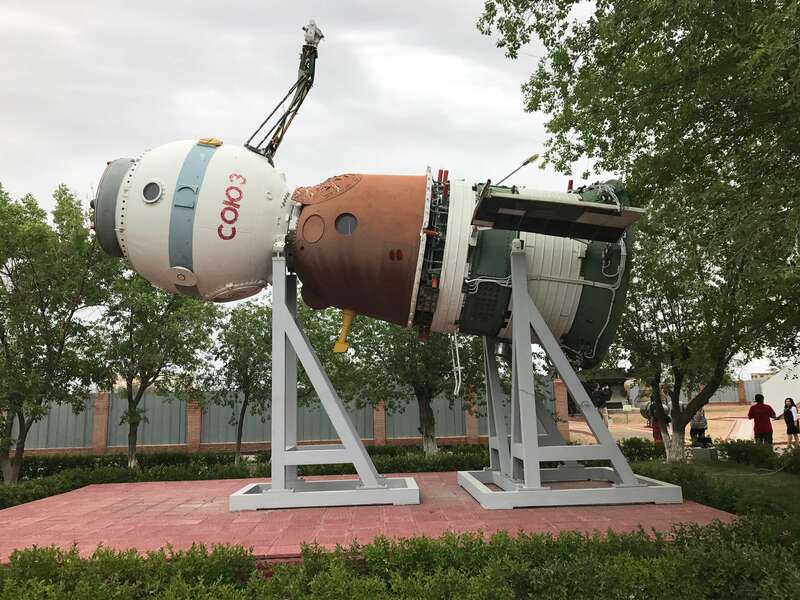 The spacecraft Soyuz MS-10 is launched on the 11th October evening. 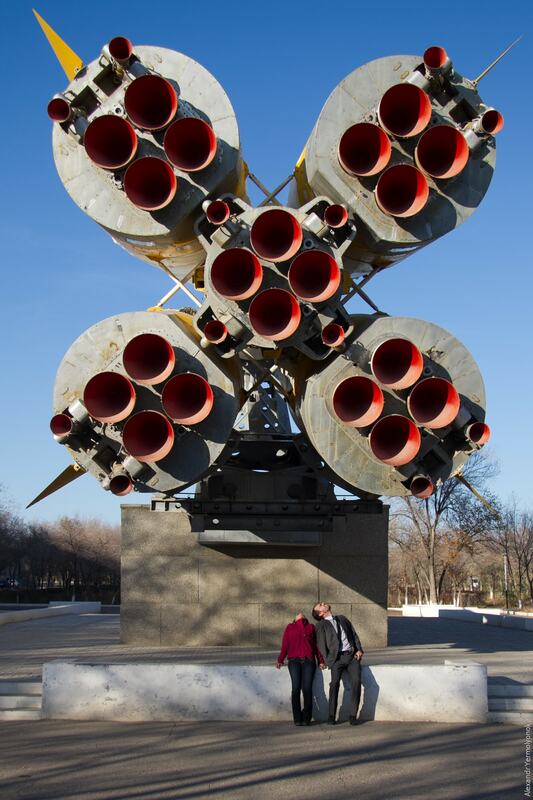 It will be the highlight of your visit because the rocket lifts off from only 1 kilometre away! Please, note! 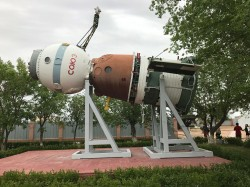 It was announced by Roskosmos that the pad №1 called Gagarin launchpad, from which Gagarin’s Vostok spacecraft was launched on April 12, 1961, was decided to close down soon. 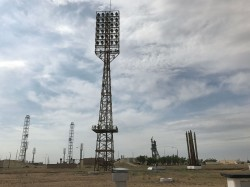 Probably, only few launches will be made from this pad in the same way as it was done 58 years ago. And 2019 might be the last year when this unordinary event can be watched. 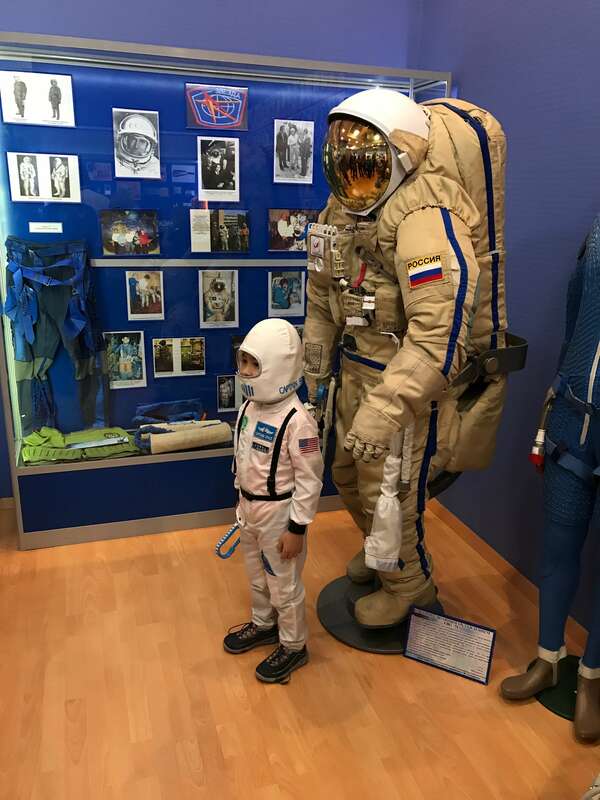 Don’t waste time and join the tour now! 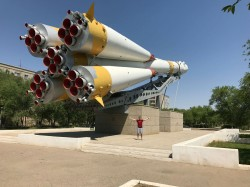 The cosmodrome (and the city of Baikonur) is a strictly guarded territory of Russian Federation where special rules apply. To obtain a permit to enter the area, all the information and payment need to be received no later than 55 days prior to the tour. The launch of a rocket into space is unfortunately not guaranteed. 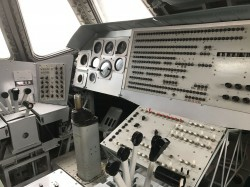 Due to weather conditions or other circumstances, there is an approximately 15% chance that the planned start will not take place. 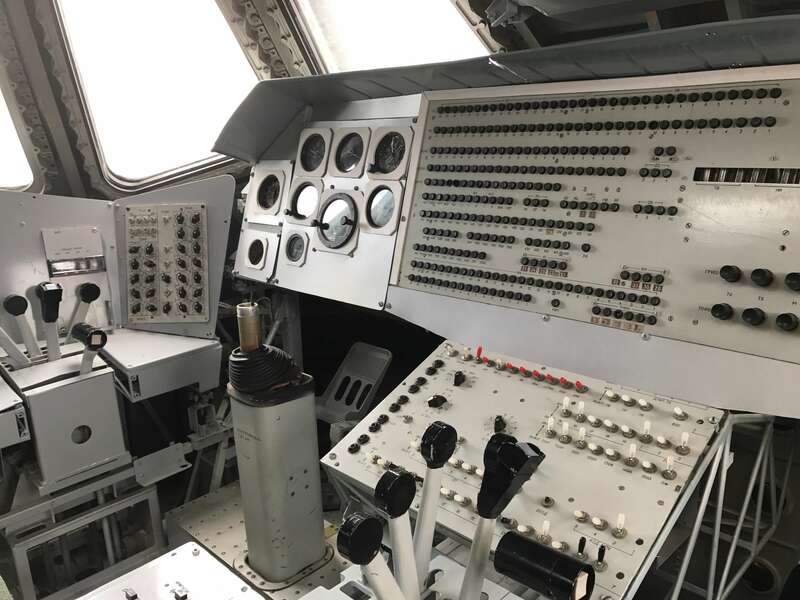 CHERNOBYLwel.come reserve the right to change the program.